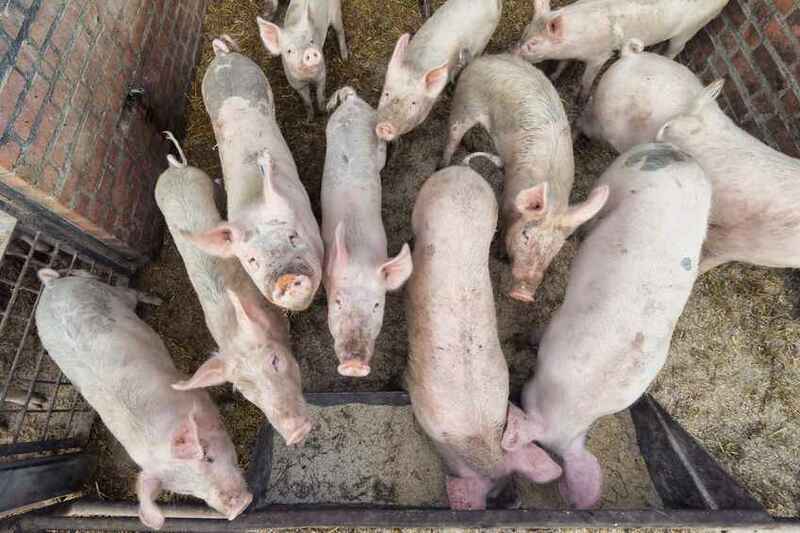 The pig industry has hit back at recent reports of the increasing number of 'mega farms' in the UK, saying they have 'excellent resources' to maintain welfare standards. A number of newspapers have published articles based on a Bureau of Investigative Journalism story into the 'Rise of the Mega Farm' in the UK. The story says there are now 'nearly 1,700 intensive poultry and pig farms licensed by the Environment Agency', with the number having increased by a quarter in the last six years. The article claims the rise in intensive farming has been fuelled by 'Britain’s demand for cheap meat, especially chicken'. The NPA said they often have specialist vets on-site. NPA senior policy advisor Georgina Crayford said: “Operations rearing 2,500 finisher pigs or 750 sows are often small family-run farms. Larger farms are, rightly so, strictly regulated to ensure the risk of damage to environment is minimised. NPA chairman Richard Lister appeared on BBC’s Farming Today programme yesterday (19 July) to debate critics of big farms, including Guardian journalist Fiona Harvey. But Mr Lister stressed that there is no evidence to suggest animal welfare is poorer on large farms. “I can understand why people would be worried. But there is certainly no evidence at all to suggest that a large farm has poorer welfare than a small farm. A large farm is likely to have more trained staff on site and people there for more hours in the day.